Ahh, England. So many cool cities with unique things to experience and explore. We might not have the best weather, but there really are endless ways to entertain yourself on this tiny little island! 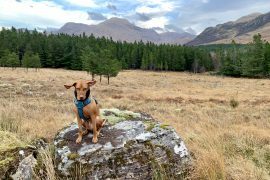 There are so many great posts out there that feature the best things to do in a city on a weekend break. There are lots of great itinerary suggestions too. But, I’ve decided to do something a little different, and am starting a series of “50 fun things to do in…” posts. The series will celebrate the amazing variety of things that can be done in any single destination. My aim is to get you excited about a place and the endless possibilities of fun, cool, hip, tasty, adventurous, interesting and cultural things you can do there! I want to inspire your travel creativity for destinations across Europe and the whole world. I want to give you endless ideas for your travel planning and inspiration and I’ll be collaborating with my fellow bloggers’ in the lists, to give you a little more insight into my suggestions. 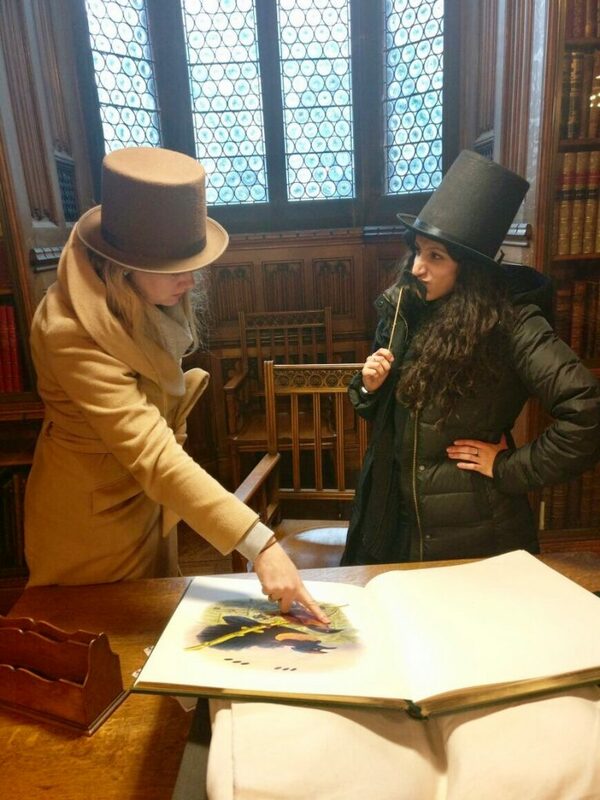 Being silly in John Rylands Library, Manchester! 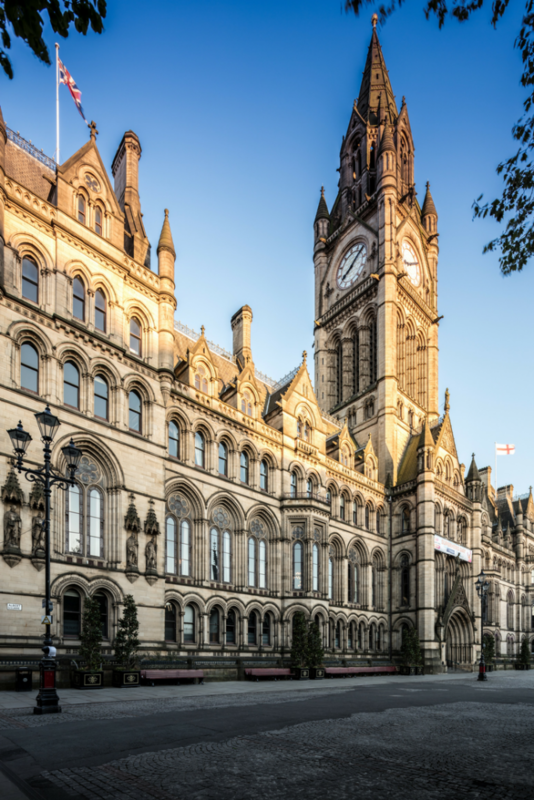 My first post is all about Manchester… Let me know what you think by leaving a comment below! Manchester, they say, has got it all. A bustling, Northern powerhouse of a city that’s vibrant and lively come rain or shine. It’s surrounded by the lush, green Cheshire plains to the south and the Pennines to the north and east. It’s got an abundance of bustling ‘burbs, is only a two-hour train to London and is where the first computer was created. It was also the world’s first industrialised city; making the ‘worker bee’ it’s iconic symbol still, to this day. 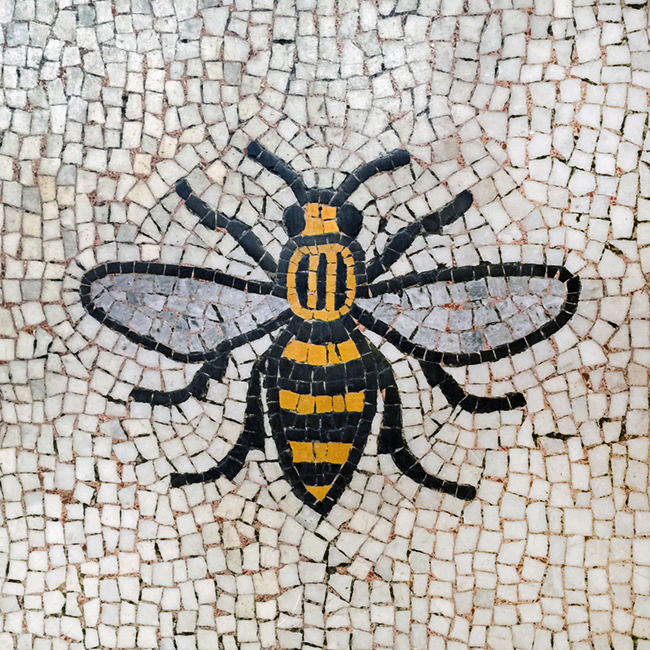 Head to Manchester and you will find friendly faces, football fans and lots of incredible food. Not to mention it’s arts and culture scene, unrivalled music scene and great museums too. 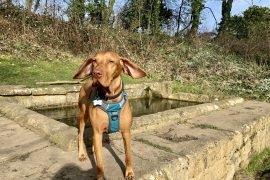 And if all that wasn’t enough then the country walks, pubs and stunning towns and villages just a stone’s throw away are great too, if you want to get out of the concrete jungle. Go on a girls’ weekend exploring Manchester and what it has to offer! Learn to snowboard at Chill Factore: Indoor Snowboard and Ski Slopes! Do some belly laughing at an award-winning comedy club! Have a go at Junkyard golf! 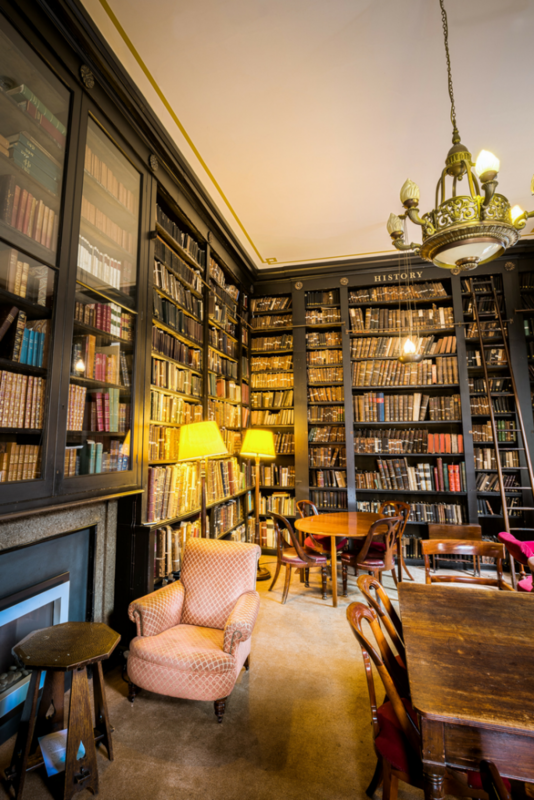 The Portico Library has the prettiest reading rooms! Manchester Town Hall in all its glory! 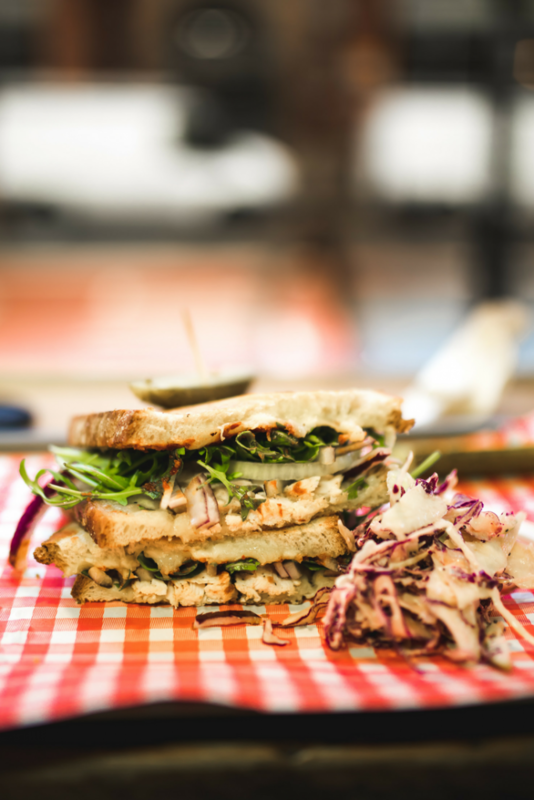 A gourmet grilled cheese sandwich from Northern Soul is a must have if you visit Manchester! Go to a big concert at the M.E.N. Explore The Whitworth art gallery, even if it is just for its stunning renovation! Enjoyed this post? Then Pin In for later! 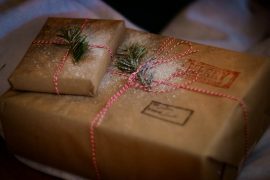 Thanks so much for sharing my post in your article. This is such a good read! You summed up Manchester perfectly. As you said above, I am truly inspired to visit such a great place. Thanks for sharing. I traveled to Manchester a few years back and missed most of the thing which have been mentioned here. 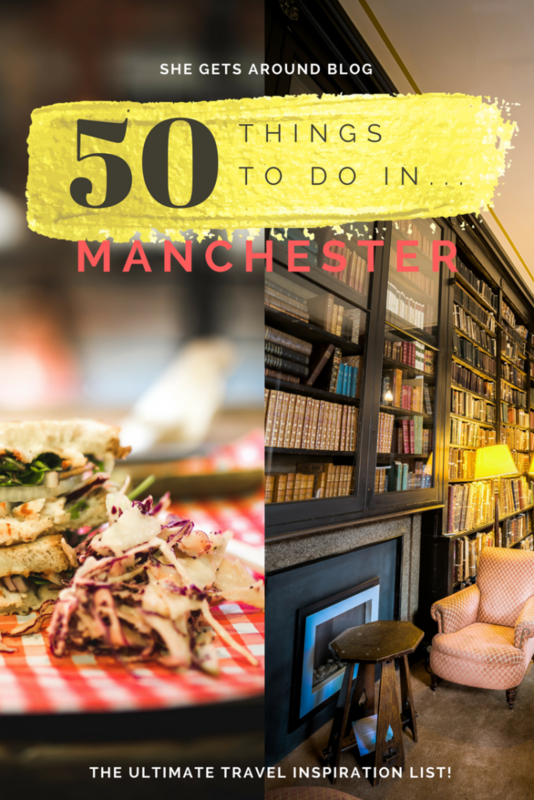 I am surely visiting Manchester again and ticking off all the places mentioned here. Yes make sure you return 🙂 Lots to do, especially around Christmas time too.